RecoveryRobot Partition Recovery is particularly designed to recover data from lost, deleted or damaged partitions by accident. This partition recovery software also helps recover data when hard drive crashed, MBR corrupted, disk repartitioned (fdisk) or partition overwritten etc. The whole partition recovery process is designed as step-by-step, so all you need to do is clicking the mouse. What RecoveryRobot Partition Recovery is capable of? Why Choose RecoveryRobot Partition Recovery? It has a comparatively high partition recovery success rate. It’s comprehensive in dealing various partition loss situations. A lot of times when something gets deleted, in reality, it doesn’t go away completely. It’s just not accessible to you anymore and not visible. Even in the most severe cases, it’s possible to reconstruct the erased files. Accidentally hitting the wrong button or experiencing worst power outage can easily leave someone without a whole partition. So is there any way to undelete it? 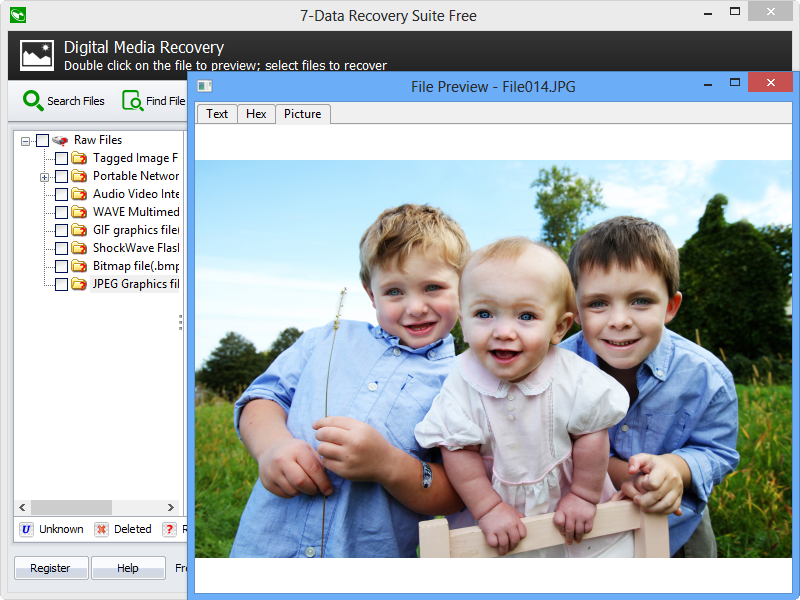 Good news—partition recovery software is here to recover deleted partition. But what partition recovery software is? Let’s find out. Partition recovery software is an advanced program or a tool which is used to recover some data or lost partitions. The tool works with damaged logical partitions and helps to recover data from both reformatted disks and disks which have had their file systems changed from FAT to NTFS or vice versa. This software mainly designed to recover data from lost, damaged or deleted partitions by accident. With the right software, we can recover data when the hard drive crashed, MBR corrupted, and disk re-partitioned or partition is overwritten, etc. When you need a partition recovery software? Here are some conditions when you need to have the best partition recovery software. These are: When your windows partition is lost, and you are no more able to see any tracks of the hard disk partition in windows disk management. It can be done accidentally, due to incorrect manipulation and virus infection which may all cause partition lost issue. •	Partition Table is damaged or lost: Another primary reason for partition loss is table corruption. Yes, partition table corruption is a type of system file that contains the most critical information about the hard disk drive partitions, which includes the start point and the end point of your computer’ hard disk partition, name, size, file system and some other important information of the hard disk drive partition. •	Mistaken Partition Deletion: Human mistakes are unavoidable or unpredictable in some degrees. When managing hard drive, the user may delete a partition by mistake or may do other incorrect operations in disk clean which can result in partition deletion. •	Improper Partition Resizing: User can adjust drive partitions size. However, this process could be risky and susceptible to error. So whenever something wrong occurs due to improper operations or sudden interruption, the partition can get lost. But don’t worry, a quality partition recovery software can help you get deleted partition back. •	Bad sectors: Our system’s hard drive platter is divided into several small tracks, and each track is further divided into sectors. However, if a sector can’t be read or written properly, such a sector is supposed as a bad sector. If the sector is physically corrupt, then the entire drive will die. •	Virus Infection: Virus and malware are everywhere, and these are becoming increasingly complex and advanced. Sometimes it can be quite difficult to detect and kill them which further results hard drive failure and thus partition can be deleted readily. All mentioned-above conditions point toward a single solution, and that’s partition recovery software. •Should fix MBR raw drive and smoothly recovers data from MBR and GPT protective partition. •It should fix corrupted or damaged FAT and NTFS partitions. •Easily recover lost data from the extended partition. •Renders Scan and Formatted partition data recovery option. •Easily detect system’s external storage device and recover lost data. •It should provide an option to save all recovered data from partition recovery. Do-It-Yourself, Step-by-Step Partition Recovery; No Technician Is Needed. 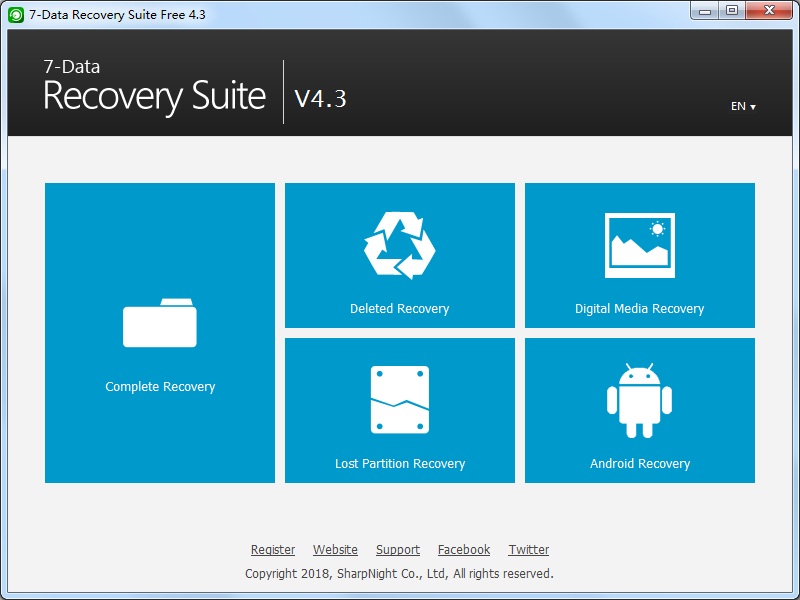 Download and install RecoveryRobot Partition Recovery on your PC. Please make sure you installed RecoveryRobot Partition Recovery on a different drive other than where the lost partition is located, so as to avoid overwriting the files you want to recover. Please select the drive (local or removable) where the lost partition is located and click "Scan" button to start a scan for the lost, deleted, or formatted partition. After finding the partition, you can then start a scan for recoverable files. After scan is complete, you can browse and preview the files listed in the original tree structure of the partition. After you decide which files you want to recover, please select them all and click the “Save” button. Choose the path you want to save these files to and it’s done. Now you can see the recovered files in the destination folder.